1. 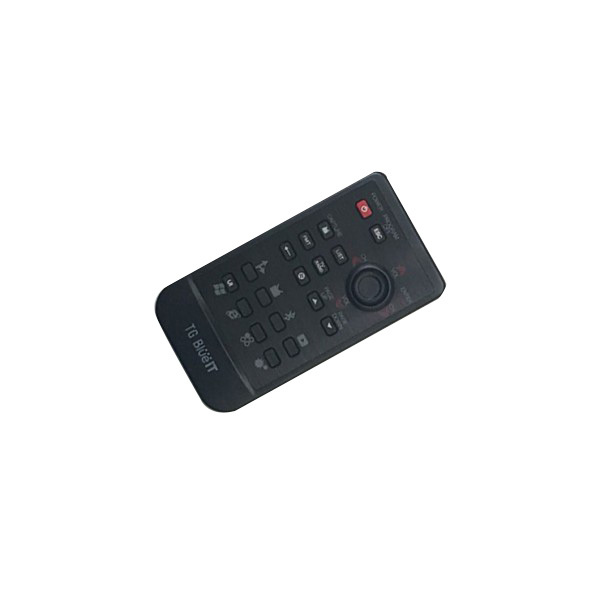 Variety of remote controls (1~10 keys) are available. 2. Key number & membrane switch design can be selected accordingly. 3. Jog shuttle button is available according to customer's requirement.